The recent supply of a mine approved vehicle for Performax International, saw the customer very happy with the end result. 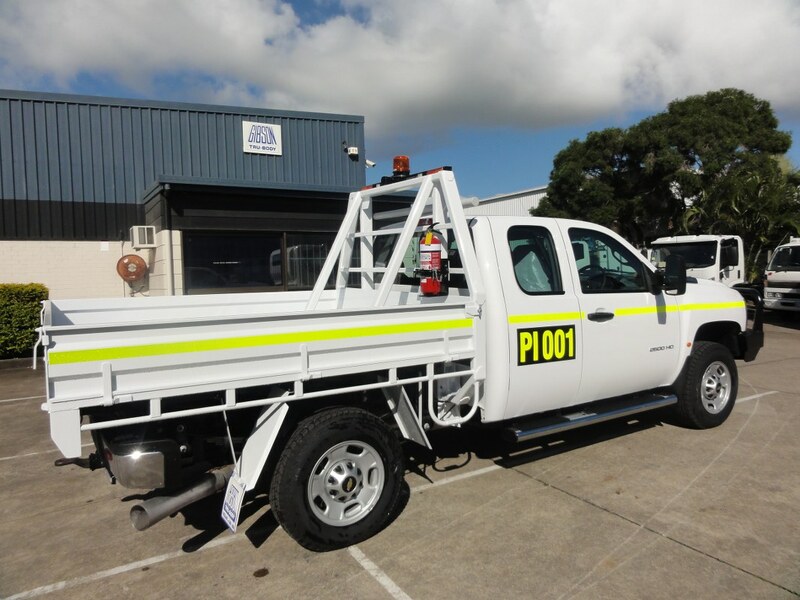 “Gibson Tru-Body has just completed designing, engineering and building a fully certified mine spec body for Performax International’s Chevy Silverado mine truck demonstrator”. “Excellent job, professional service and a great price”. “We will definitely be working together in the future”.